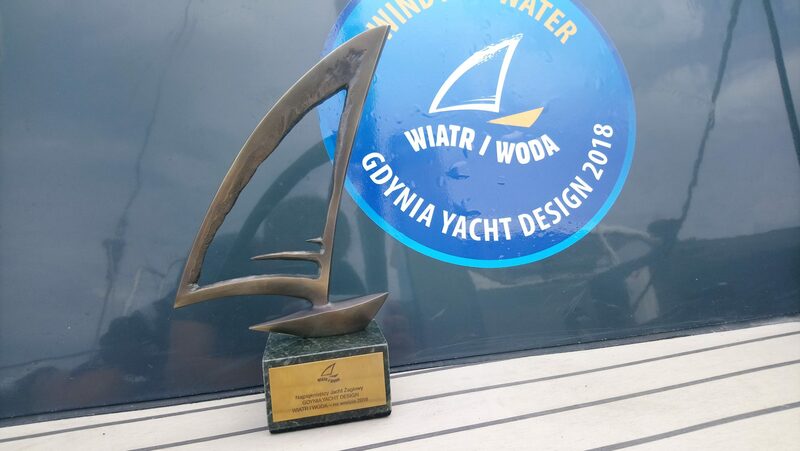 N Fun 30 wins the first prize for the best sailing yacht design at Wiatr i Woda fair in Gdynia 2018. Our yacht, the result of the jury’s vote, won the Gdynia president’s award. 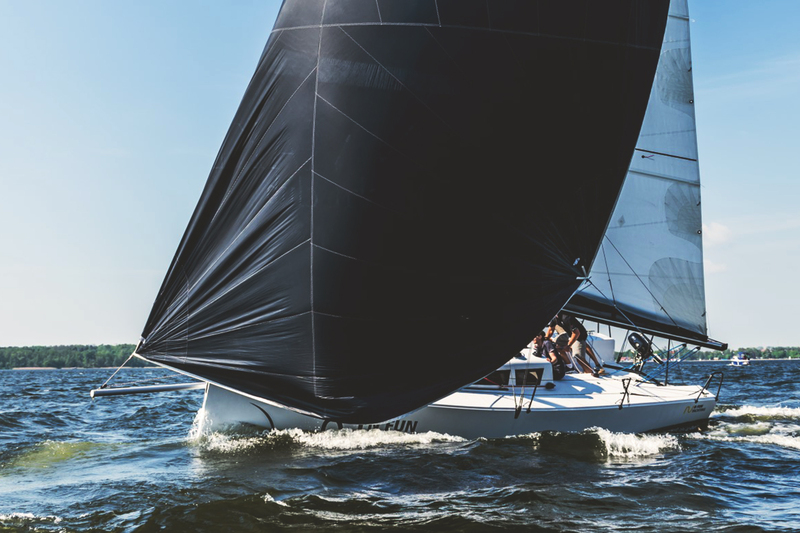 The winner of the Gdynia President’s Award for the best sailing yacht design at the Wind and Water Boat Show in Poland this year was the N’Fun 30 sailing yacht, locally made in Poland by N’Fun Yachting from Gizycko. 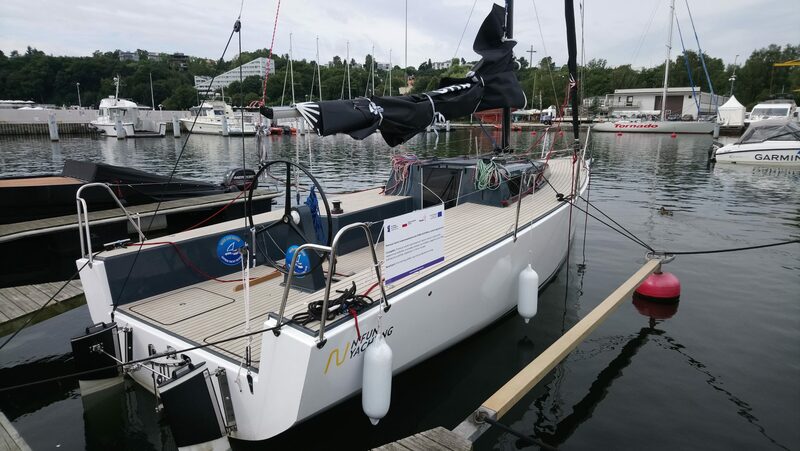 Markek Stanczyk, one of the owning partners of N’Fun Yachting, is a national sailing champion in Poland and the winner of World Cup Match racing regattas. The N’Fun is 9m long with a hydraulic 700kg lifting keel that can be raised in five seconds. The draft is 1.8m with the keel down and 50cm up. Boat displacement is 2.2 tonnes.